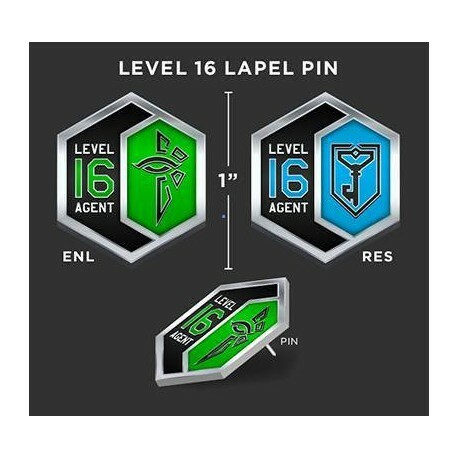 Ingress Level 16 Pin - Ingress Shop 3RD Faction: Buy Ingress Items Legal! 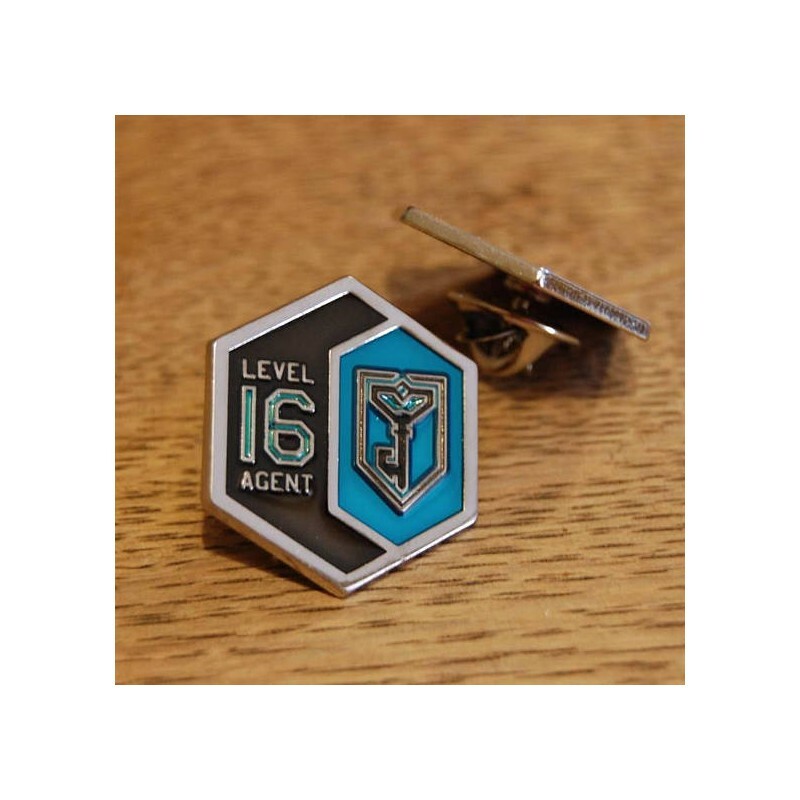 Commerate your special accomplishment of turning Level 16 by proudly displaying on your favorite bag or wherever pins are displayed. 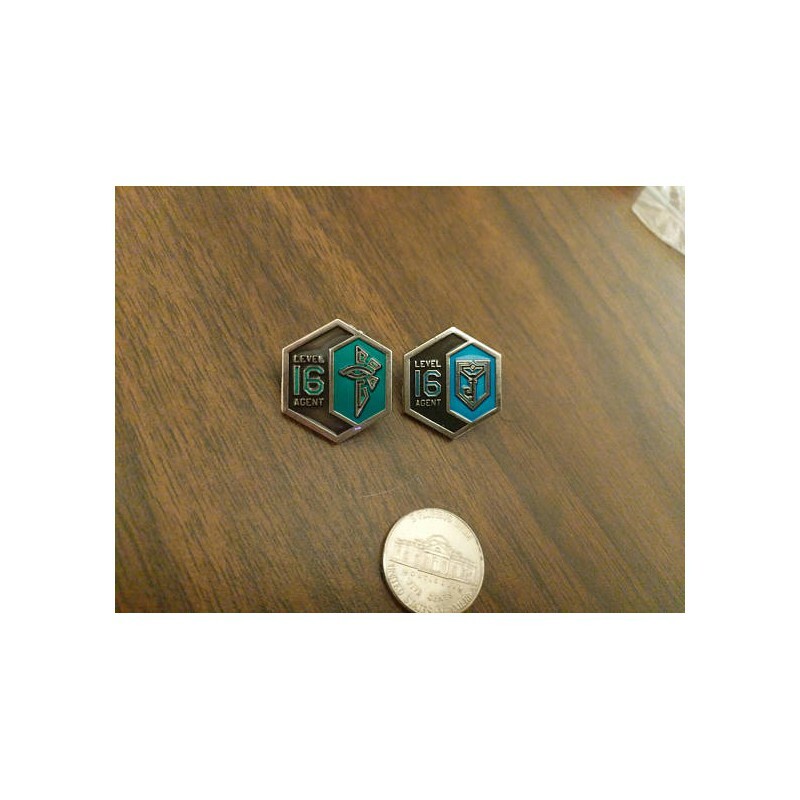 Both Resistance and Enlightened versions available. 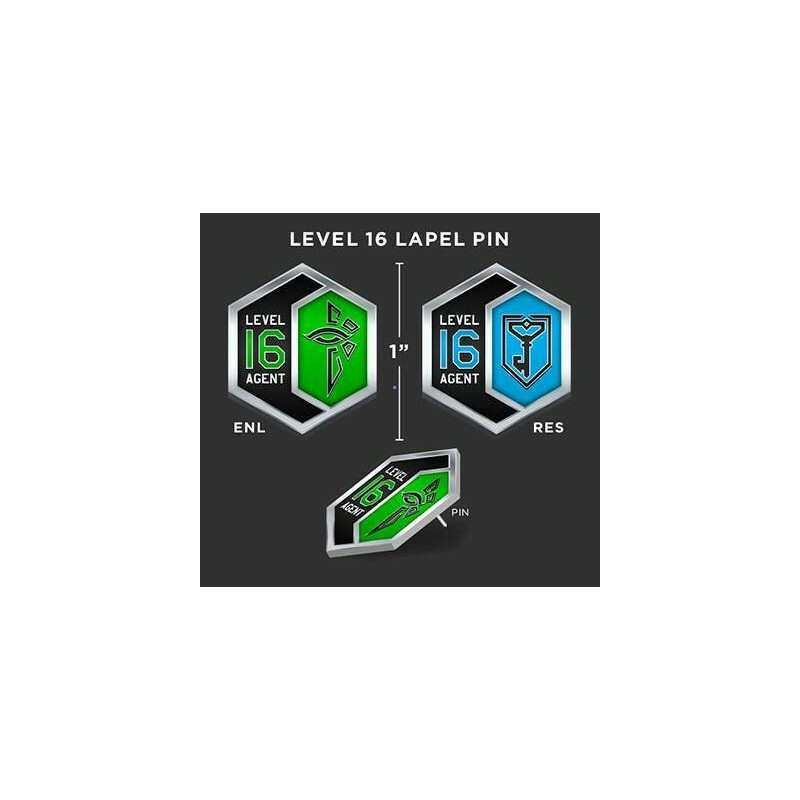 PLEASE NOTE: Due to the build time and quantity of materials that these pins consume, be aware that orders may take up to two weeks to complete and ship. We will try to notify you if such a delay will occur. 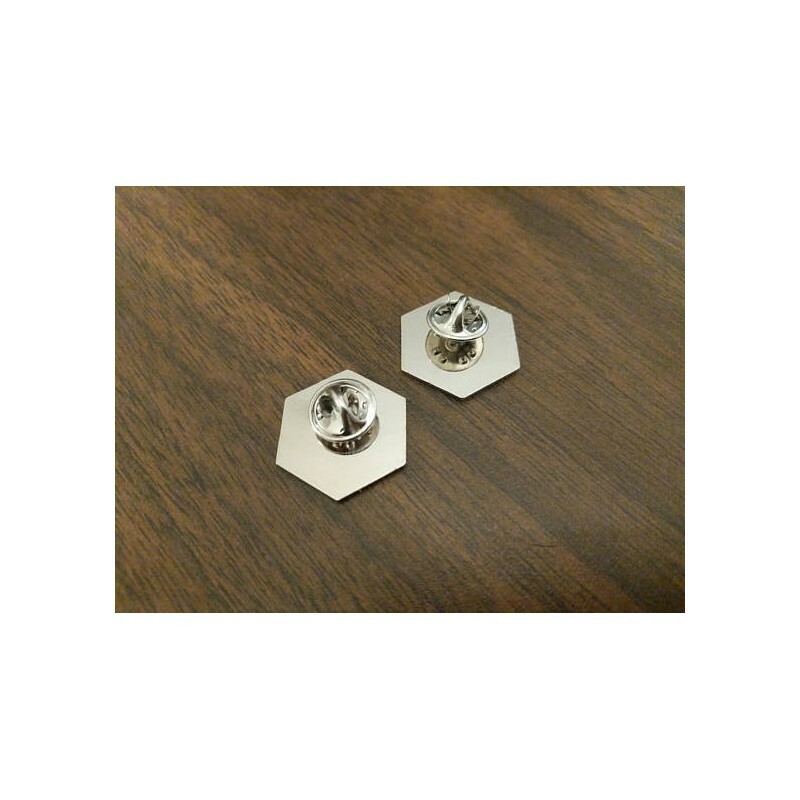 BULK ORDERS: Please contact me prior to ordering if you intend to place an order of 5 or more pins.